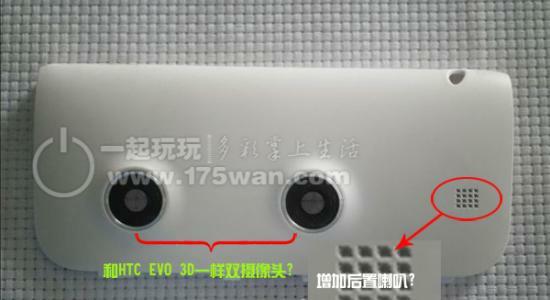 The picture above is of a supposedly 3D remake of the HTC Flyer. This picture was obtained by Chinese site 175wan user, and later reported by androidcentral. The user who took the picture didn’t explain much other than is from a factory in Shenzhen. But from the image itself we can see the two camera the tablet has for 3D photo and video recording. Not details whether it will be glasses-free or it will require special 3D glasses for 3D content, but we cans say it will work similar to the Evo 3D.